I’m so excited to announce my 2019Mommy & Me Limited Portraits! 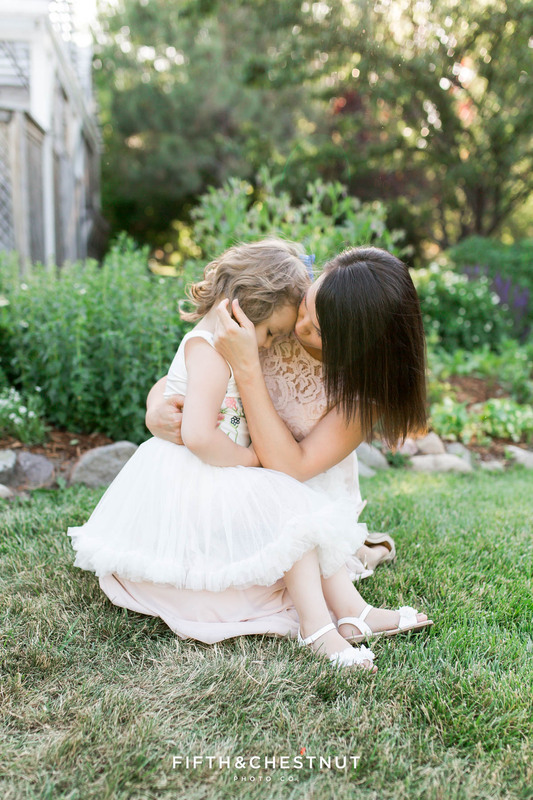 As a mommy, and especially as a photographer, I know how often Mom is BEHIND the camera making sure precious moments are captured instead of IN FRONT OF IT with the children. In 10 or 20 years, your children are going to want to see the photos of their beautiful mother beside them in photos. This is a great chance to make that happen for your kids and for yourself (or your partner). And that’s why I’m offering these limited portraits for Reno Mother’s Day photos. This year, I am offering Mommy and Me portraits through GIFT CERTIFICATES. That way, you can give the gift of photography to a beautiful mommy in your life on Mother’s Day, or even purchase one as a gift to your self (why not, right?)! I only have EIGHT gift certificates available for the Mommy & Me Limited Portraits! Once they’re gone, they are goooooone. Who: These portraits are for a Mama & her children ONLY. No extended family portraits – no full family portraits – no kids only. Sorry Dads. ***Look out for another special as Father’s Day approaches*** If you are interested in a full family session in the month of May or beyond, I still have spots open for those at my regular, year-round pricing. Contact me for details. After Mother’s Day 2019, the recipient of the gift certificate has 90 days to schedule the session. Weekend dates fill up fast, weekday dates are also available. Outdoor location options in Reno/Sparks area To Be Determined. In case of inclement weather, including heavy wind or rain, sessions will be rescheduled. Your $249 gift certificate includes a 20 minute Mommy and Me session within 90 days of purchase, and SIX hi-res digital images delivered online out of about 15-20 choices. Additional images or full galleries will be available for purchase. No ordering appointment or minimum purchase is required. To purchase your gift certificate, email me or call 775-335-9807.